Vessel was commissioned as a Corps of Engineers vessel and used as a research and transport boat for 30+ years. Current owner has had the boat since 2004. Vessel has NO COI Very well maintained and clean. fresh paint throughout. 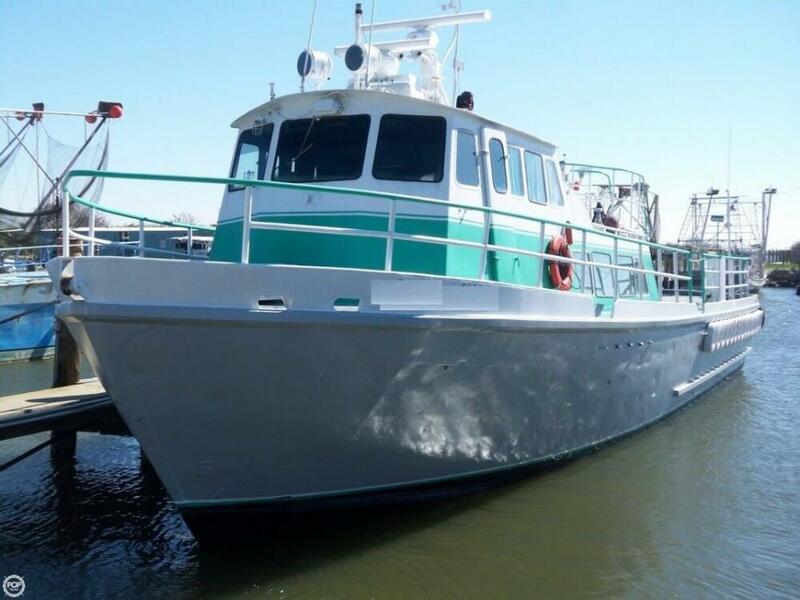 Stock #071265 Crew & Passenger vessel with 2013 re-manufactured twin Diesels, 12/2017 bottom job If you are in the market for a crew boat, look no further than this 1963 Sewart Seacraft 64 Crew Boat with 2013 engines, just reduced to $139,900 (offers encouraged). This vessel is located in Buras, Louisiana and is in great condition. She is also equipped with twin Detroit Diesel engines that have 550 hours. The engines, hull, inside and out of this Glacier Bay are in better than expected, very good condition; she is clean and well maintained, babied and kept in the boathouse. Per the seller, all components checked are in good working condition. Stock #117602 1999 GLACIER BAY CANYON RUNNER 260 w/ TWIN 150 YAMAHA EATS ROUGH WATER FOR BREAKFAST! 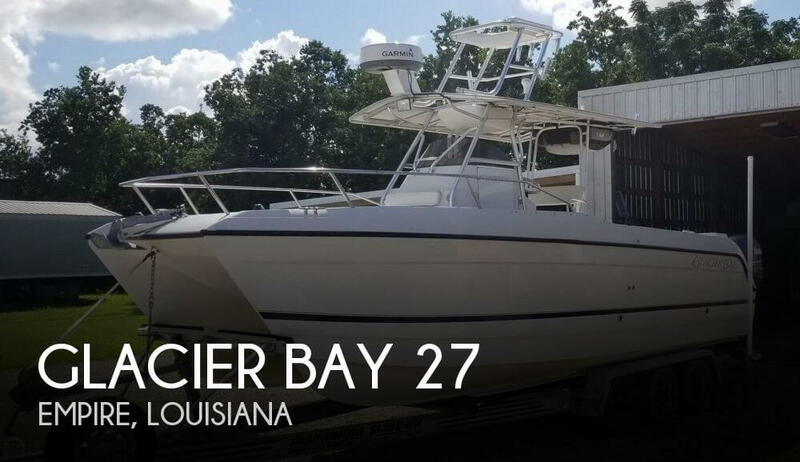 If you are in the market for a power catamaran, look no further than this 1999 Glacier Bay 260 Canyon Runner, just reduced to $53,700 (offers encouraged). This boat is located in Empire, Louisiana and is in great condition. She is also equipped with twin Yamaha engines that have 1,050 hours. Reason for selling is doing more hunting these days than offshore fishing.